A little bit dated, but still valuable power supply! 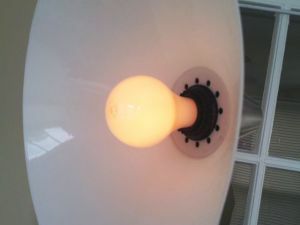 After doing a quick repair yesterday – a sleepless night, because of the out of spec ripple. Well, not quite that bad. But typically, all HP instruments hold up to standard, it would be a big surprise if this one can’t be brought back into spec. First, desoldered all of the capacitors (they used a lot of solder! ), and checked them – surprisingly enough, they still work perfectly fine, all 1967 vintage. 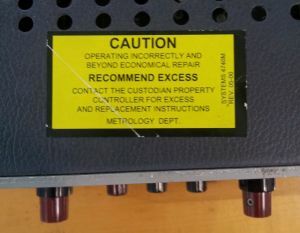 Next item, the recifier diodes – some might be leaky. Therefore, just replaced them with “modern” 1N4004. But this didn’t cure the ripple. 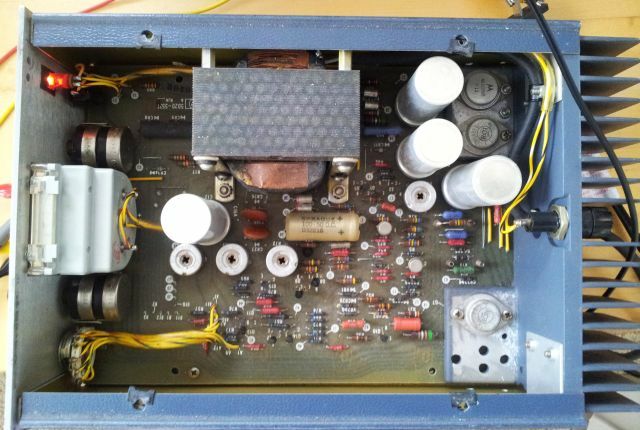 Next item, the 6202B has a reference circuit, and, the output had 10 mV noise – ripple. That’s far too much, and did not fully feed through to the output. What caused this issue? – the defective capacitor (see earlier post) is the filter cap for the reference. Seems the replacement cap doesn’t give the same filtering – just added a bigger capacitor in parallel. 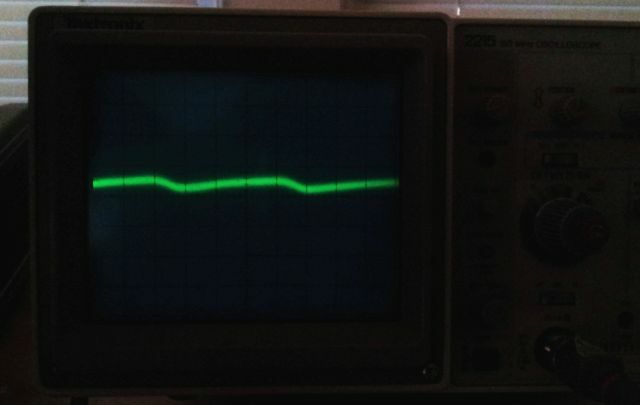 About 0.8 mVpp, estimated 0.25-0.3 mVrms. Amazing. Fully working again. 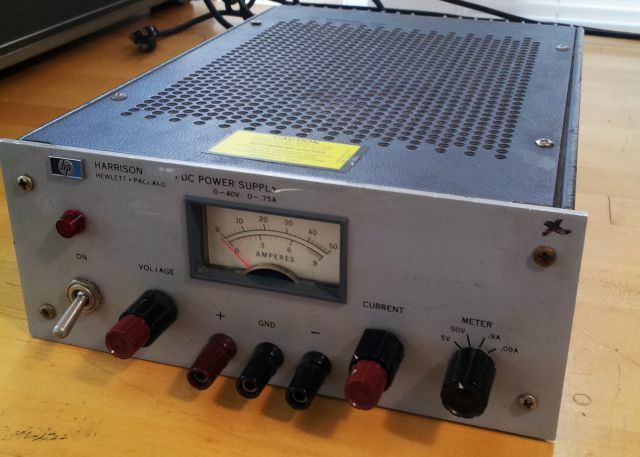 A quick repair job – an old but trustworthy Harrison (HP) 6202B powder supply. 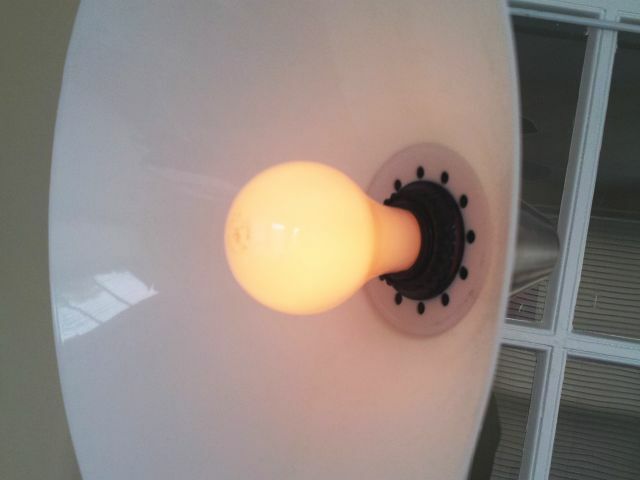 0-40 Volts, 0-0.75 A. This is quite a useful range, has overrange to about 45 V, and a good compagnion for a 6200B supply that I have been owning for a long time. 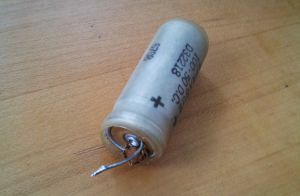 After some clearing, more or less washing it with isopropyl alcohol, I found this capacitor, date code 6708 – February, 1967, not quite 50 years. After a few hours of test run, under about 50% load, a quick check – at various loads, with and with out current limitation. That’s the kind of noise I’m getting. It is mainly 60 Hz ripple, about 2-2.5 mV p-p; maybe 1 mVrms – a bit more than the 0.2 mVrms specified by Harrison – but still in the same range as the Vrms noise of modern power supplies.